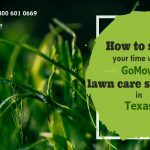 Growing lawn grass easily in an area like Dallas involves more than just waking up one day to plant any type of grass that appeals to you in your yard. It requires adequate planning using DIY plans that are effective or engaging the services of a professional lawn maintenance company Dallas. There are certain guidelines to grow grass in an easy way in the Dallas area. The first guideline requires identifying the type of grass that grows best in the Dallas area. Bermudagrass, St Augustine, Zoysia, Buffalo grass, Tall fescue, Fine fescue, and Kentucky bluegrass are all very good grass to choose for your easy lawn growing plans. 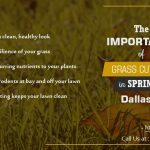 After identifying the type of grass that is most fitting for your area in Dallas, the next step is to decide on the type of maintenance schedule you are going to maintain. 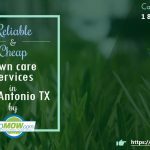 This when you will need to decide on whether you will also handle your lawn maintenance yourself or consult experts who truly know about lawn care to take over from here. Lawn owners are advised to engage the services of a lawn mowing company on a schedule, from time to time for best results. Lawn care needs intricate care sometimes and if you are the busy professional or business person, you may not have the necessary time needed to care for your lawn. Next, you also have to determine the type of fertilizer and products you will be applying on your lawn grass for best results. 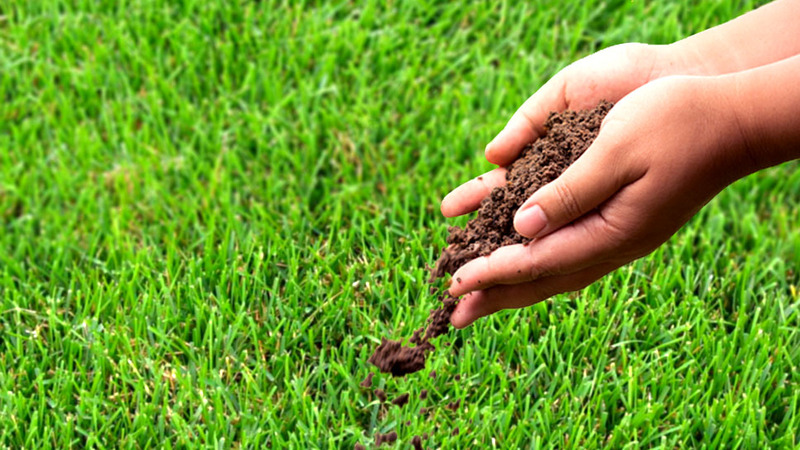 Generally, lawn care services Dallas encourages the use of organic products on your lawn. They are less toxic and leave compounds that easily degradable into the soil once they are broken down unlike chemical and synthetic fertilizers. Regular mowing in every 2 weeks is also encouraged to keep your lawn grass on a healthy and clean level. Over mowing can lead to shortening of your lawn grass exposing them to excess heat from the sun which can lead to dying off and drying up. In addition, it is best to set your lawn mower blades to cut only the first third of the grass length during a mowing session. Cutting lower will expose the tender grass roots to the sun’s scorching heat. Another easy lawn care tip is to control the amount of water available to your lawn grass during watering. Too much water causes developing short roots making them unfit to survive dry spells. For more information on best practices, you can check out lawn service plans Dallas.